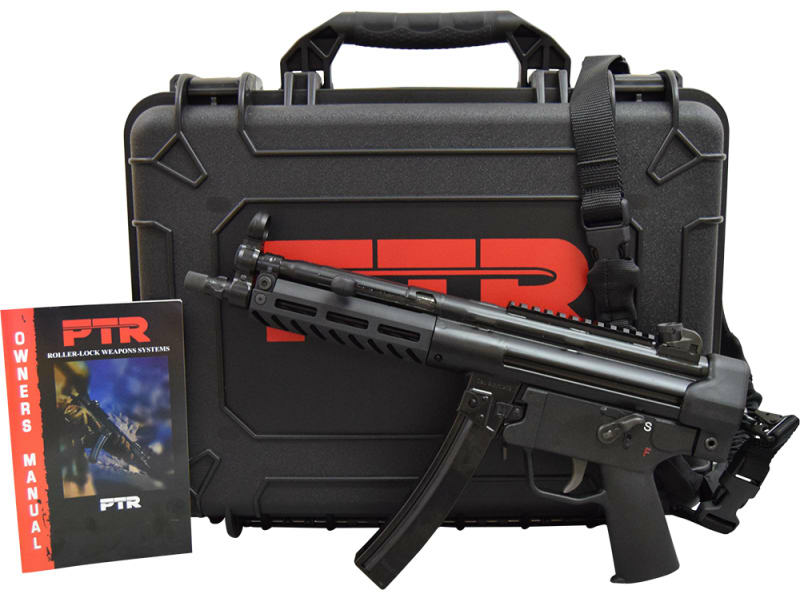 PTR PTR 601: The 9CT model features an M-LOK compatible aluminum handguard. 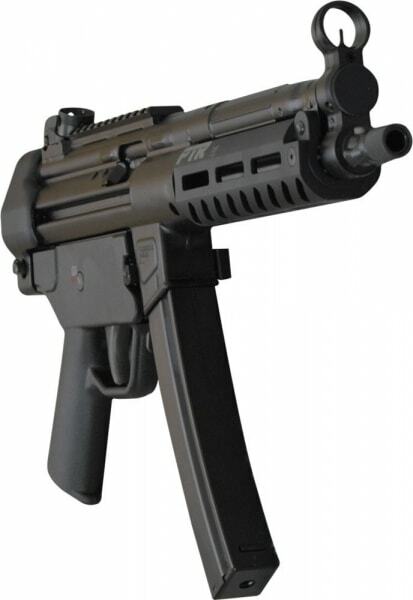 The 8.86", 3-lug barrel is threaded to 1/2x28 and includes push button and paddle style magazine release. 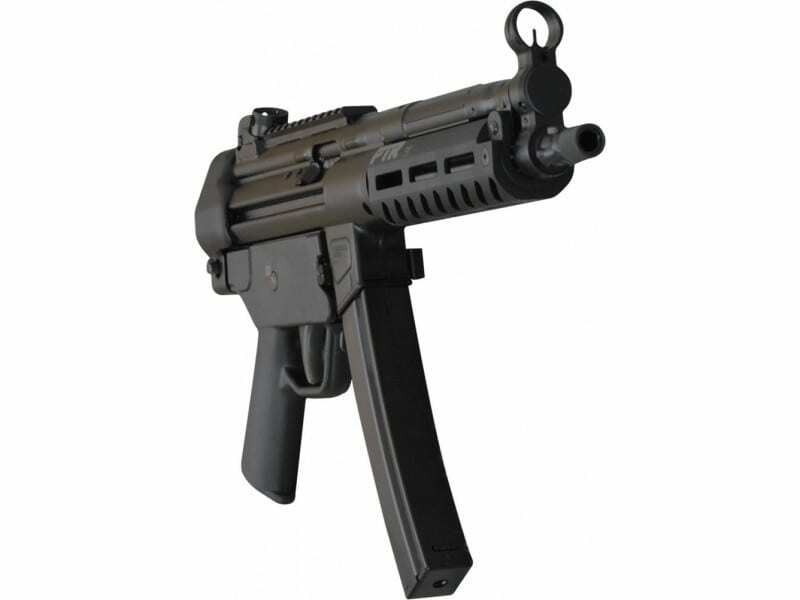 The precision-welded top rail allows addition of your favorite optic or use the traditional iron sights. 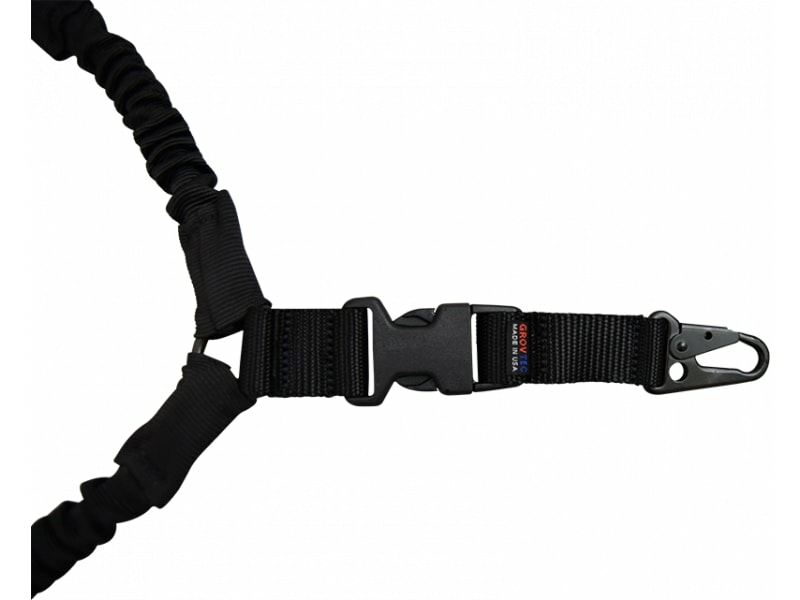 The polymer end cap with swivel adapter provides a sling attachment point. 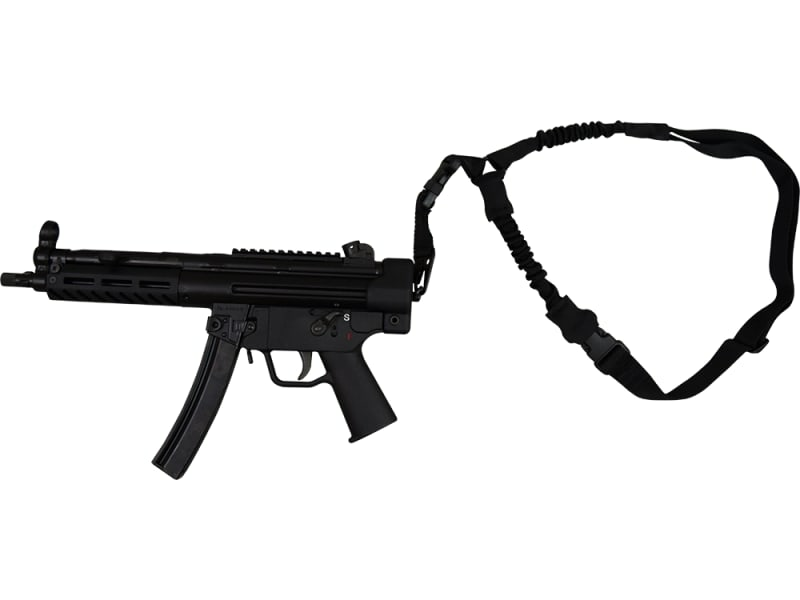 This gun comes with a hard plastic storage case, a bungee sling, two (2) 30-round magazines, and a rear sight adjustment tool. 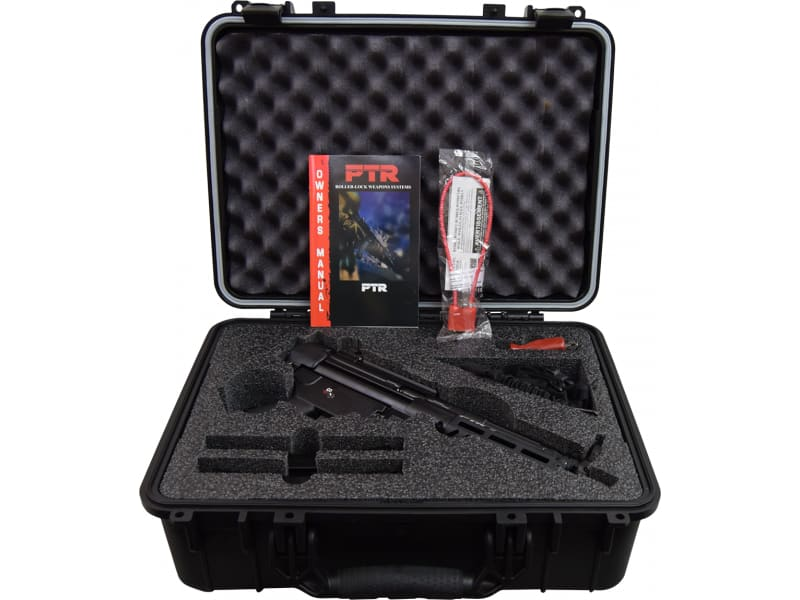 PTR has over 15 years of manufacturing experience, focusing on HK style roller delayed firearms as a proven technology used around the world by military and police forces. 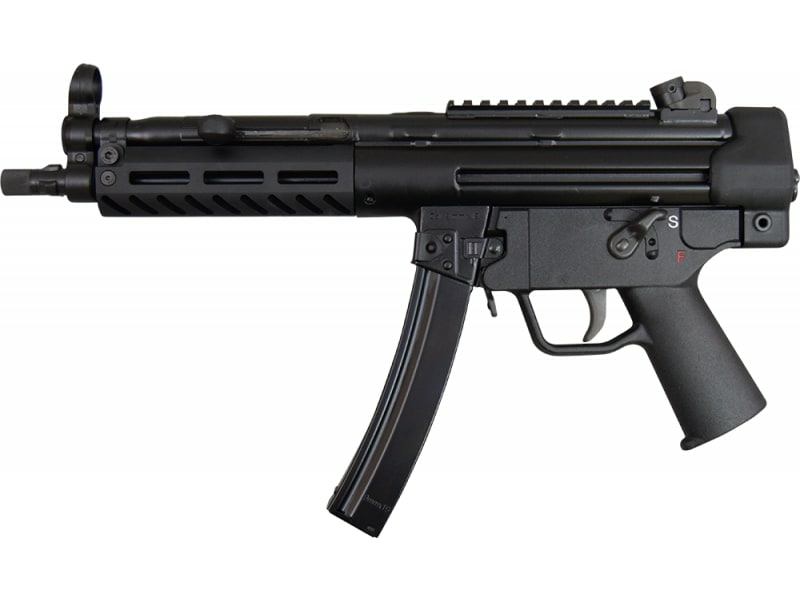 Their new 9mm offering, the 9CT, marks their entry into the MP5 clone market, is constructed on HK licensed tooling from Portugal and 100% US made. 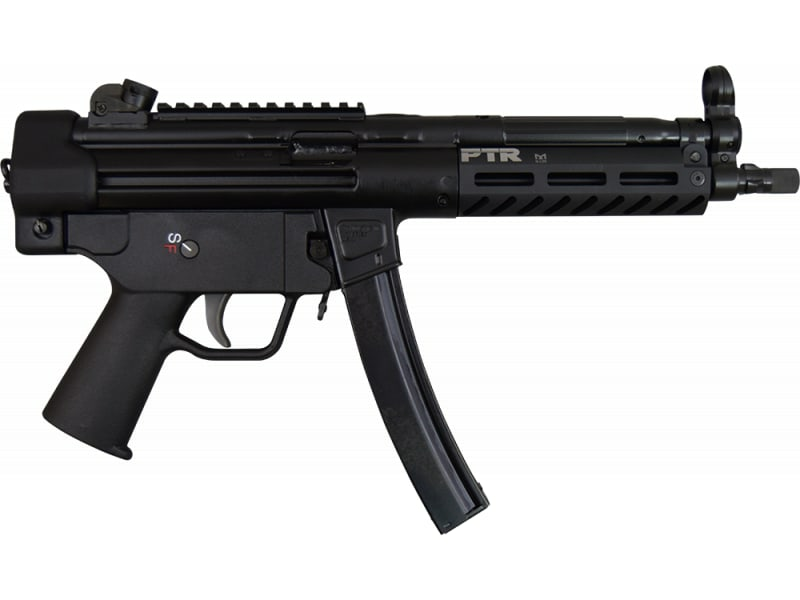 The 9CT features a MLOK compatible aluminum handguard. 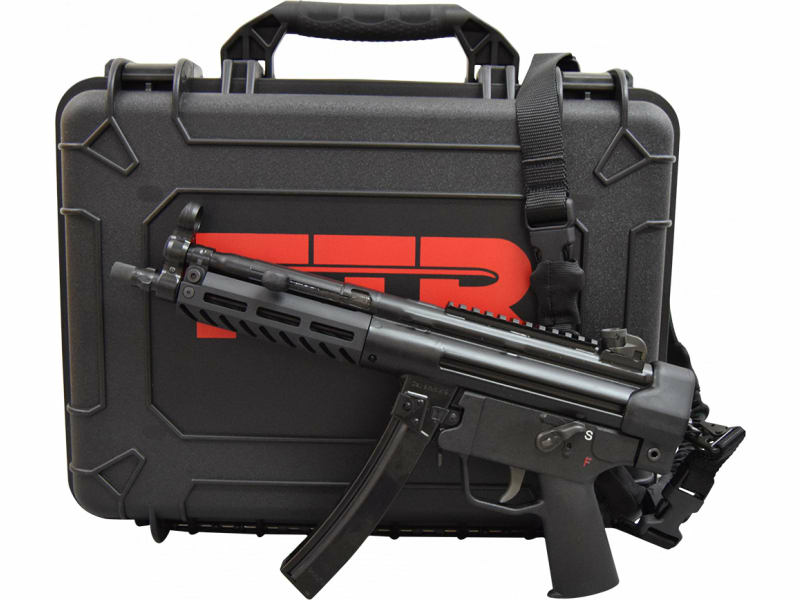 The 8.86", 3 lug barrel is threaded 1/2x28 and included push button and paddle magazine releases. The precision welded top rail allows addition of your favorite optic or use of the traditional iron sights. 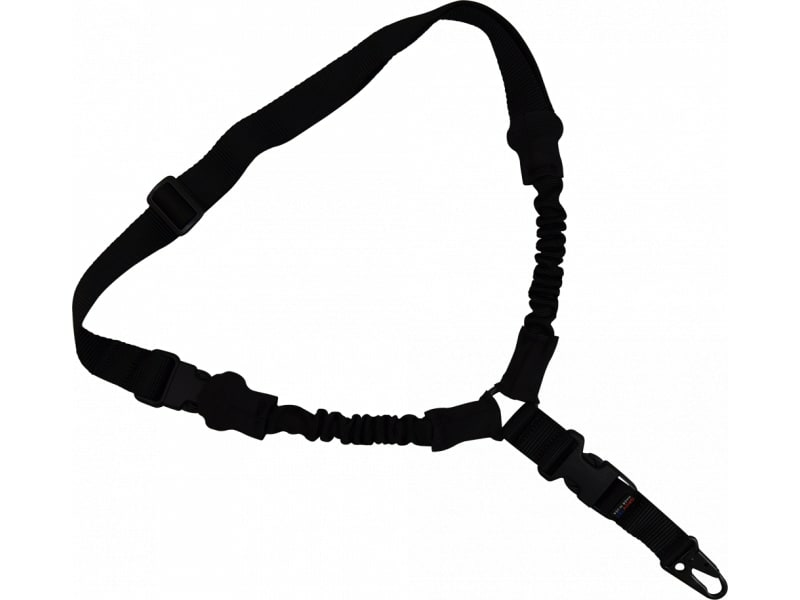 The polymer end cap with swivel adapter provides a sling attachment point. 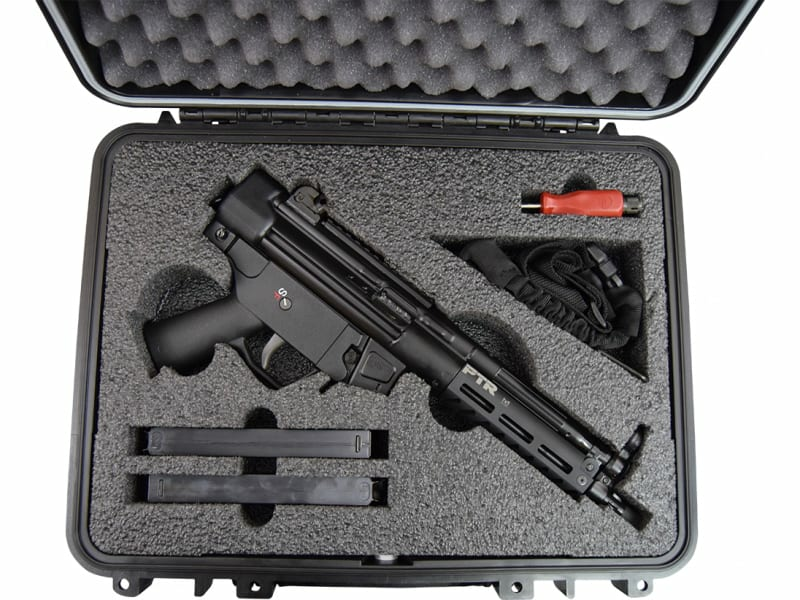 The pistol ships in a hard plastic case, with a bungee sling, two 30 rounds magazines, and a sight adjustment tool.